NetScaler improves the scalability, performance, availability and security of Microsoft SQL Server and Oracle MySQL while lowering overall costs. 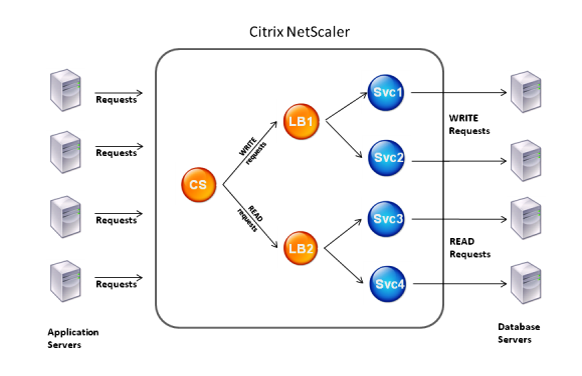 Placed in the data tier, NetScaler DataStream technology provides native SQL protocol support to deliver intelligent traffic and connection management and high availability, and optimize the efficiency and performance of database infrastructure. Read More..